calligraphy – Calligraphy for Life's Celebrations! 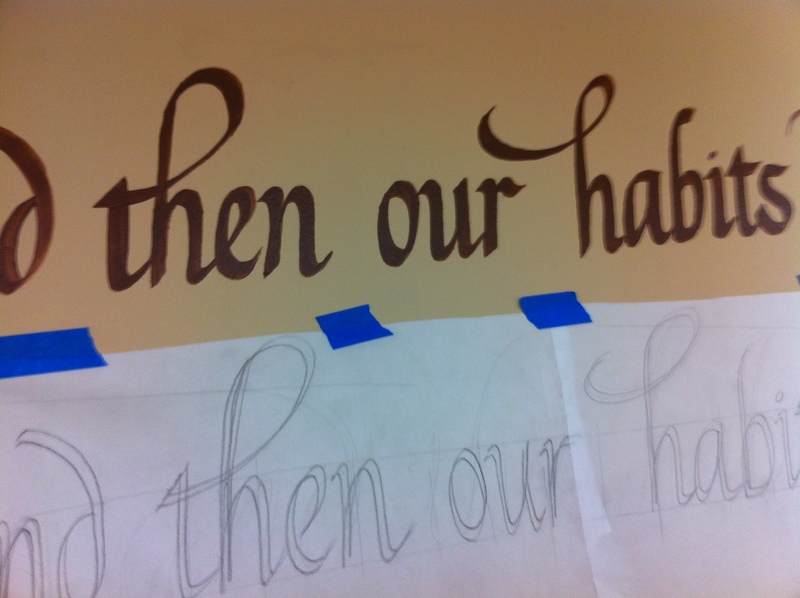 Lots of calligraphic activity developing here in my studio. Julian Waters returned to Saint Louis to teach our guild a workshop in Blackletter.